"Lance Corporal Ambrose Martin Cotterell was my Grandfather. 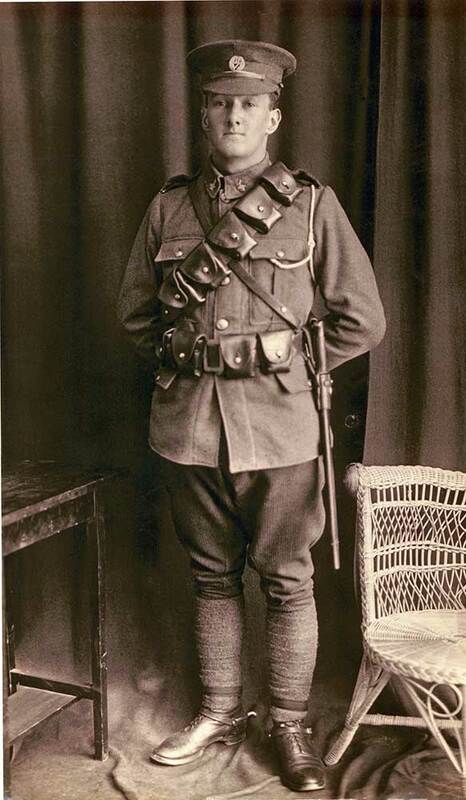 He was born and raised in Fairlie and volunteered with the 8th South Canterbury Mounted Rifles in 1915. He served in Egypt, Palestine and Sinai between 1915 and 1919 and was wounded at the Battle of Rafa in 1917. His service is recorded on the war memorial at Ashwick Flat near Fairlie, together with his younger brother Joseph (who also served with the 8th South Canterbury Mounted Rifles). 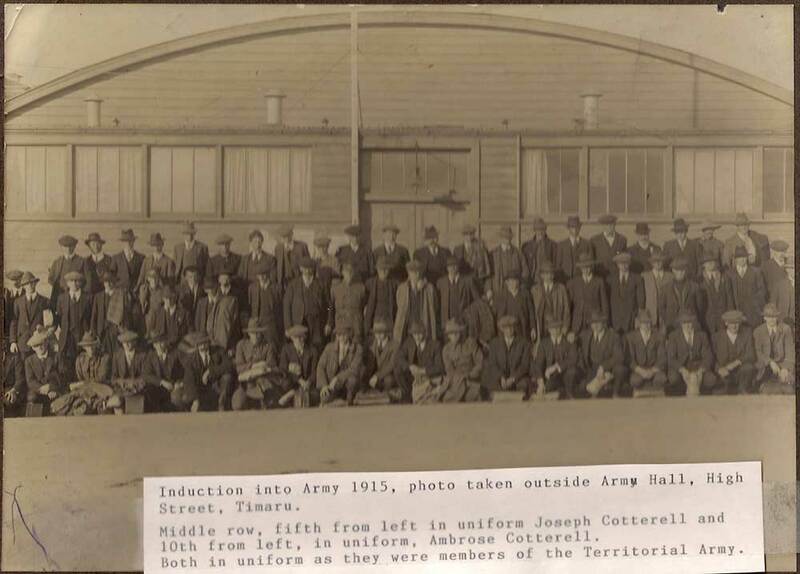 Ambrose later served in the Home Guard in Timaru during WW2." - From an email by Peter Cotterell to Tony Rippin, 16 October 2014. See the attached biographies for a more extensive accounts of Ambrose's service and life.